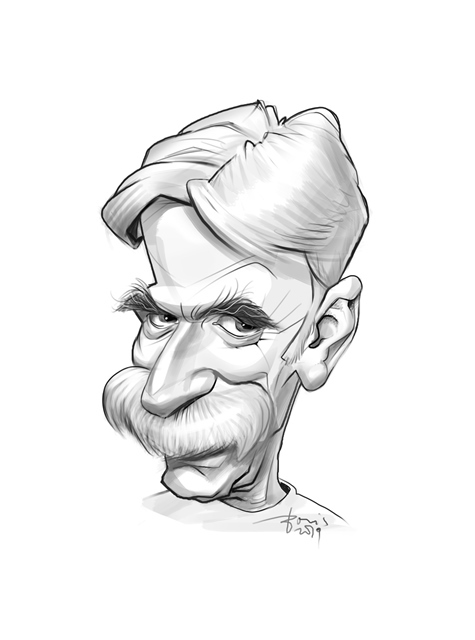 Would you like to add some pizzazz to your room with a caricature of a beloved idol? 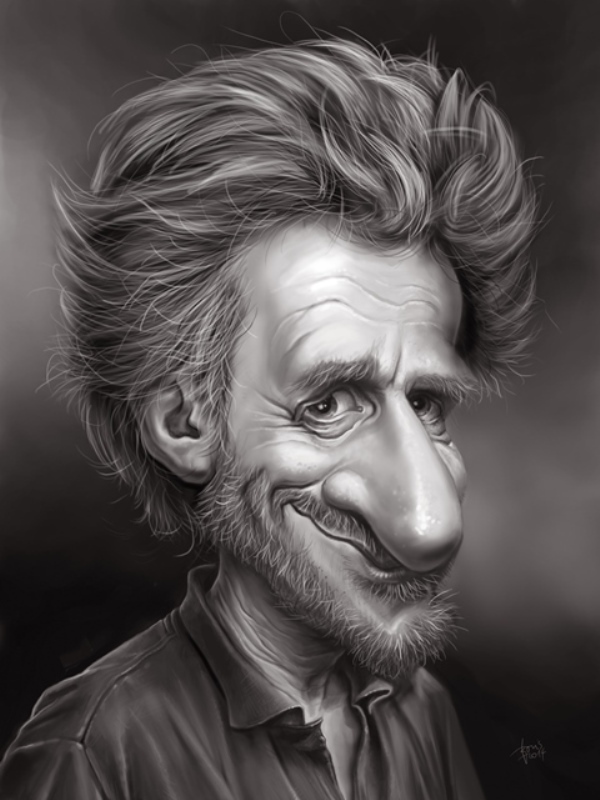 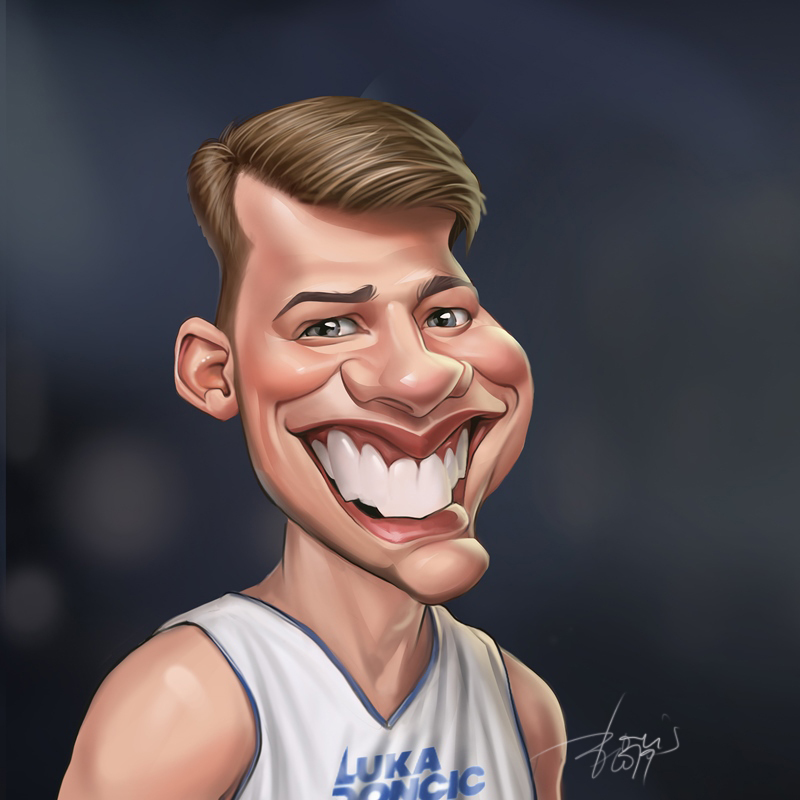 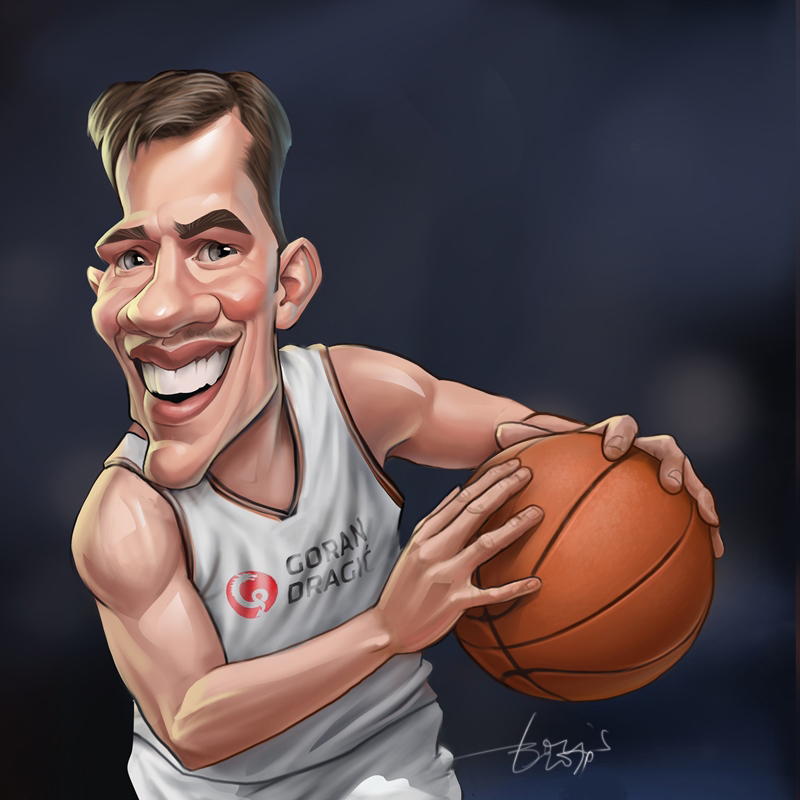 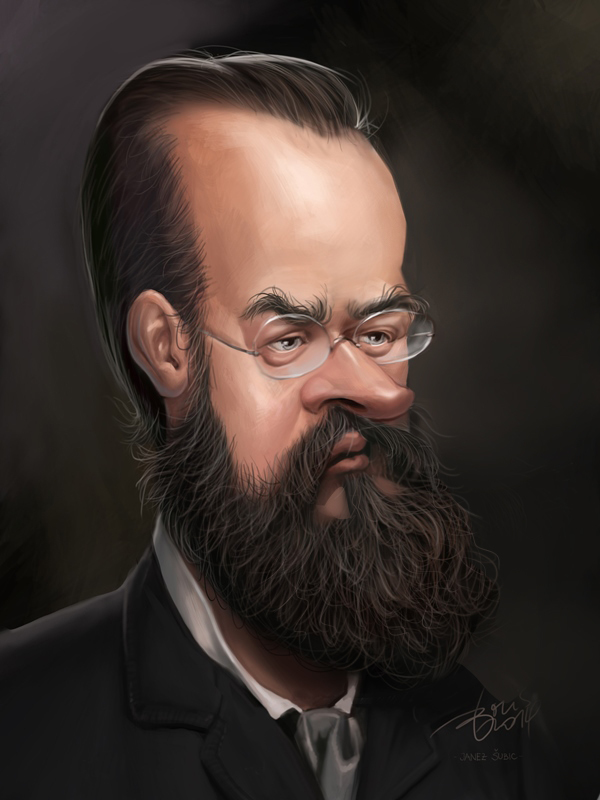 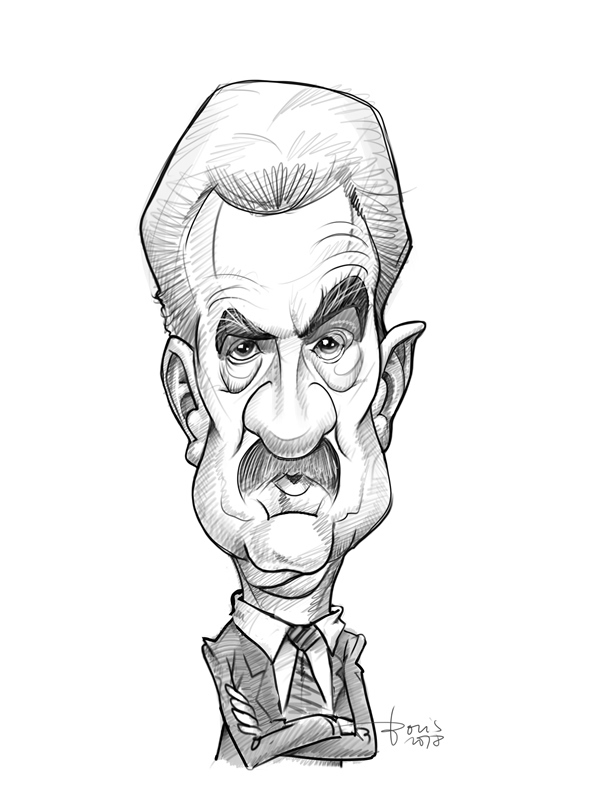 All caricatures posted here are available for order in high-quality photo or canvas print. 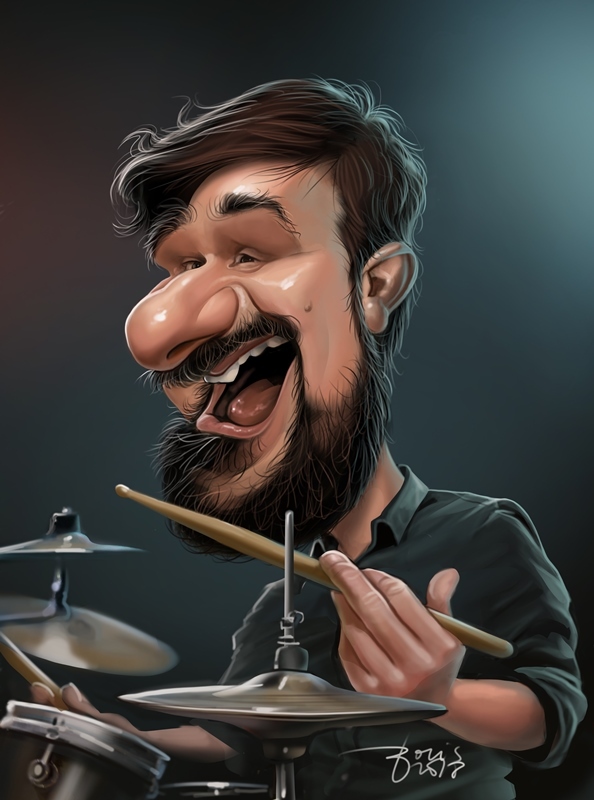 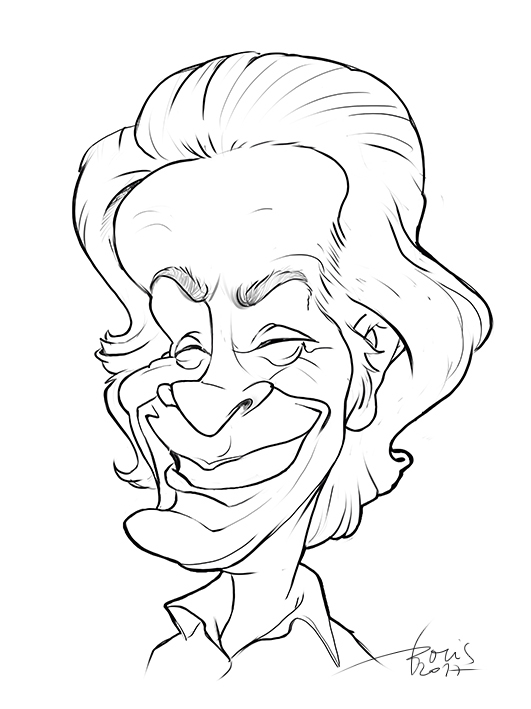 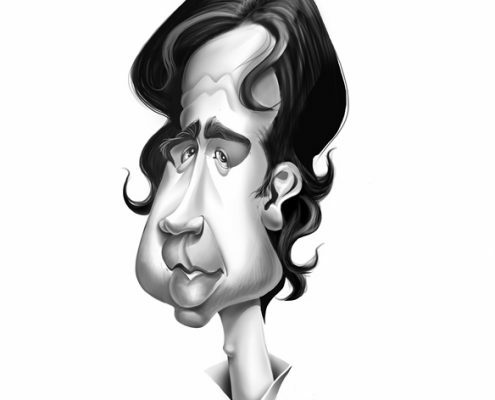 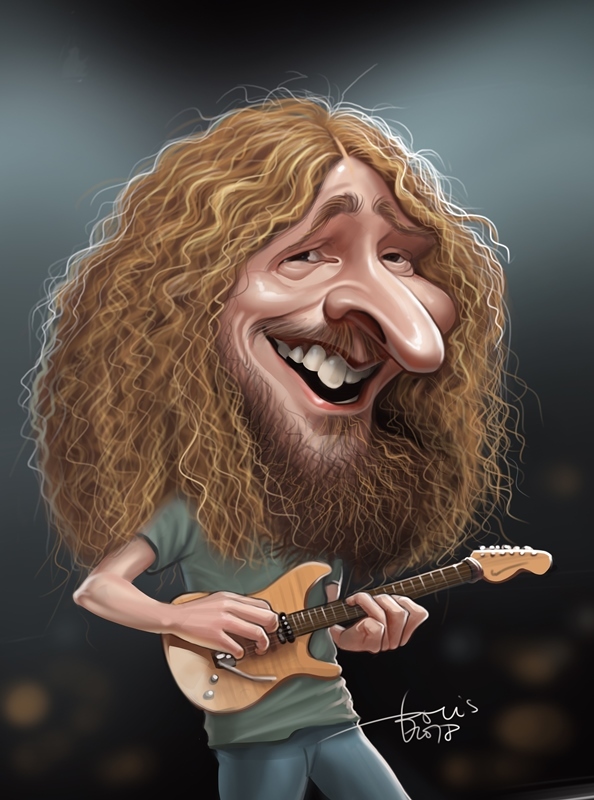 Would you like a high-quality print of a celebrity caricature?